In line with Governor Godwin Obaseki’s drive to make quality and affordable healthcare accessible in rural areas, the Edo State government has partnered with ICE Commercial Power to deliver clean and reliable energy solution to 20 Primary Healthcare Centers (PHCs) in the state under the Edo Healthcare Improvement Programme (Edo-HIP). In a statement, Co-Founder, ICE Commercial Power, Dr. Emmanuel Ekwueme, said the partnership is geared at delivering Governor Obaseki’s promise to revamp primary healthcare in the state. He said that the first stage of the programme with the state government is the transition of 20 PHCs across the state to clean, reliable energy with the deployment of 164KVA total solar power for each facility’s operations and water supply. 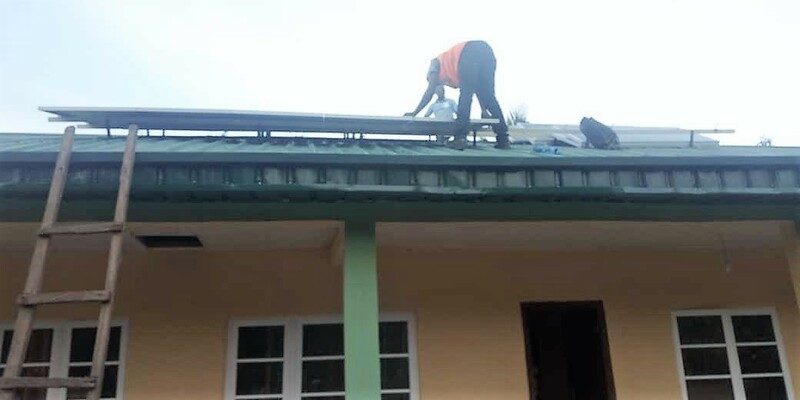 According to him, “ICE Commercial Power, in partnership with the Edo State Ministry of Health, is deploying solar energy in 20 pilot primary health centres (PHC) in Edo State. Explaining the rationale for the deployment of solar energy, Senior Special Assistant to Governor Obaseki on Human Resource, Mr. Paul Okungbowa, said that the government is intent on deploying innovative solutions in solving challenges.